For the disinfection of clean and intact skin. 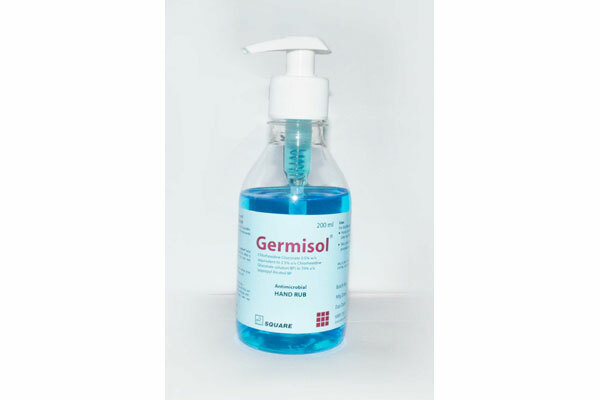 For pre-operative surgical hand disinfection, hand disinfection on the ward prior to aseptic procedures or after handling contaminated materials. 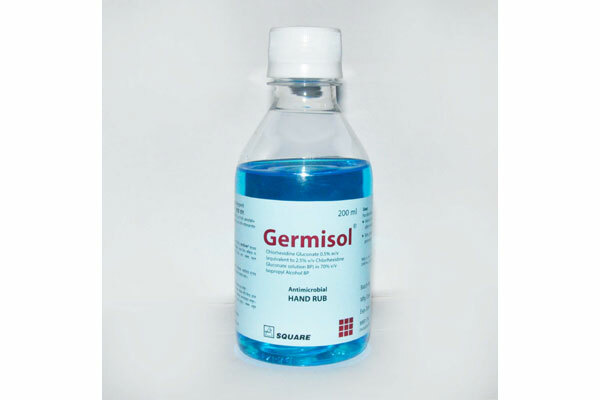 For disinfection of the patients' skin prior to surgery or other invasive procedures. For external use only. 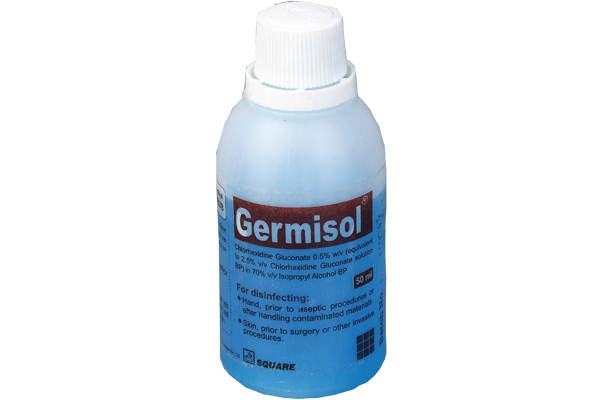 Adults: Pre-operative surgical hand disinfection: Dispense 5 ml of solution and spread thoroughly over both hands and forearms, rubbing vigorously. When dry apply a further 5 ml and repeat the procedure. Antiseptic hand disinfection on the ward: Dispense 3 ml of solution and spread thoroughly over the hands and wrists rubbing vigorously until dry. Disinfection of patients' skin: Prior to surgery apply the solution to a sterile swab and rub vigorously over the operation site for a minimum of 2 minutes. Chlorhexidine Gluconate is also used for preparation of the skin prior to invasive procedures such as venepuncture. Elderly and children: There are no special dosing regimens for children and the elderly. 0.5% w/v Chlorhexidine Gluconate in 70% v/v Isopropyl Alcohol BP.